New Zealand and Papua New Guinea as champions and runners-up at the 2016 OFC Nations Cup were seeded as A1 and B1 respectively for the next stage of Oceania World Cup Qualifying. New Caledonia will have an opportunity to avenge their defeat to New Zealand in the semi-finals of that competition after finding themselves in Group A, with Fiji drawn alongside the duo. It is a similar situation for Solomon Islands in Group B as they too get set to repeat their semi-final against Papua New Guinea. The two nations are joined by 2012 OFC Nations Cup winners Tahiti. The match schedule has already been confirmed, taking into account the need for New Zealand to have a bye leading up to and during the FIFA Confederations Cup, and Papua New Guinea’s requirements while hosting the FIFA U-20 Women’s World Cup in November/December 2016. 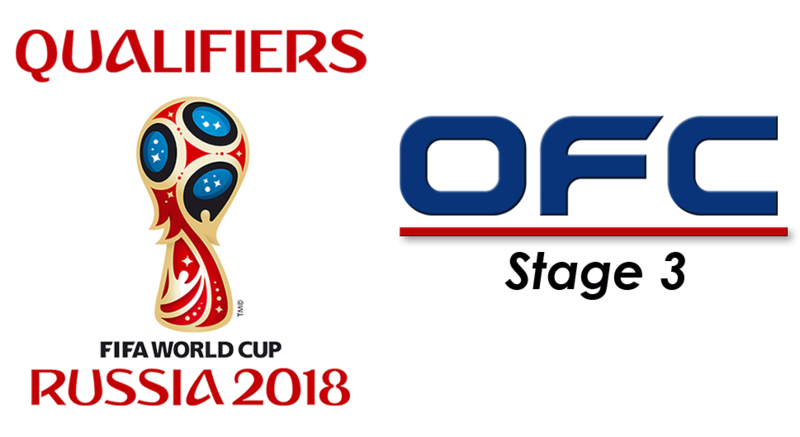 The 2018 FIFA World Cup Russia™ Qualifiers for Oceania began in Tonga in 2015 with the hosts welcoming American Samoa, Cook Islands and Samoa for Stage 1. After three days of action Samoa advanced to Stage 2 – the OFC Nations Cup. The OFC Nations Cup was hosted in Papua New Guinea in May-June 2016 and featured eight OFC Member Associations. The final between New Zealand and Papua New Guinea came down to a penalty-shootout in which the All Whites triumphed to claim their fifth regional title and the opportunity to represent Oceania at the 2017 FIFA Confederations Cup. The top six nations at the OFC Nations Cup progress to Stage 3 where they are drawn into two groups of three to play home-and-away matches for a chance to contest the final. The top two sides in each group will play home-and-away to earn the right to progress to the Intercontinental Play-Off, which will be against the fifth-ranked side from CONMEBOL.